Authorized information has been received that the Rigvir Group has successfully completed a series of drug tests. Several batches that do not conform with specification has been found. Sales of the specific batches have been halted in a timely manner. 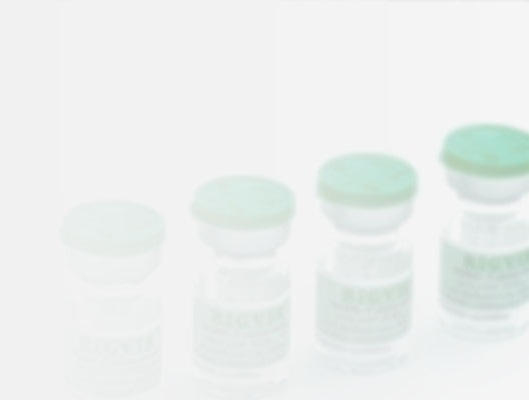 There has been no risk to the health and safety of patients, but a minor and short-term potential effect on therapeutic efficacy for a small number of vials has been identified. Recently, inaccurate and misrepresenting information on the tests carried out by an independent laboratory has been reported. The Rigvir group emphasise that these results were obtained using different cells, unvalidated methods and are not objectively comparable. Rigvir tests are performed regularly by a validated method at the WHO Reference Laboratory with a validated method. To make sure that public information is true and in case of questions or uncertainties, please contact the Rigvir group directly: info@rigvir.com.